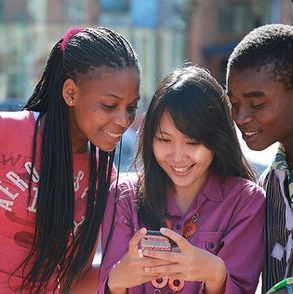 Welcome to East West Horizons, an education program intended to help international Students succeed in the U.S.
Each year, millions of students come to the United States to attend college with dreams of staying and working after graduation. For most, unfortunately, their dream of "Coming to America" will not be realized unless significant barriers in immigration, education planning and employment can be overcome. The Horizons Program is here to help international students realize this dream. 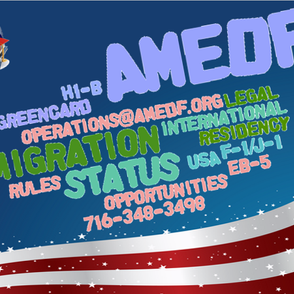 AMEDF Horizons Alliance is a strategic partnership of school-based organizations, law firms and employers interested in helping temporary residents stay and work in USA. Through the Horizons Alliance; international students, non-resident aliens, temporary workers can get the help and guidance needed to explore various legal options for obtaining residency and work status. Horizons project is a pilot program organized by American Education Foundation and supported by campus partners and alliance partners. Through this project, we are not only educating international students, but also helping them stay and work in the U.S. after graduation. 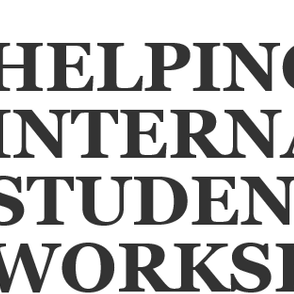 Through the Horizons Alliance, international students can get the help and guidance needed to explore various legal options for obtaining residency and work status.We work with various College Partners to organize workshops at campuses. 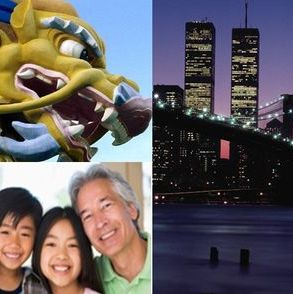 This 60-minute workshop is FREE for current international students and their families; covering various topics of vital importance for international students regarding visas.This workshop is taught by experienced international education consultants and attorneys working in immigration and cross-border investing. The class will end with a Q&A session and select participants will have an opportunity to meet with participating sponsors and experts in a one-on-one counseling session.This 45 minute counseling session (Session 2) is funded by sponsors and completely free of charge for selected students. 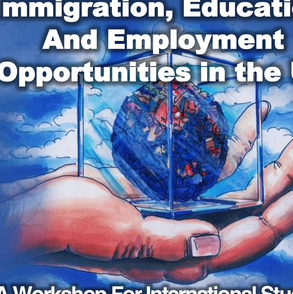 To attend one of the upcoming workshops for international students, click here.